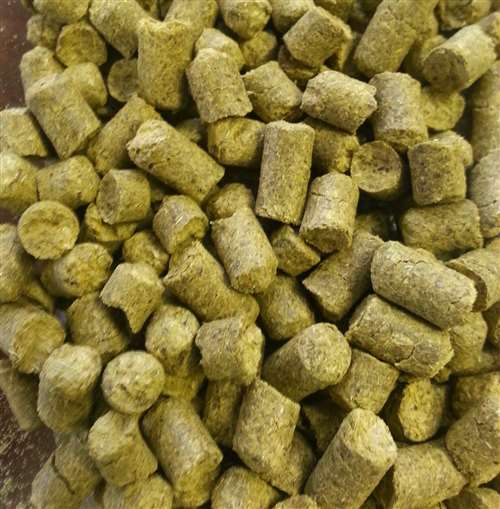 Nugget hop pellets. 9-13%. Delicate, pleasant herbal aroma. Imparts clean, neutral bitterness. Used as a bittering hop for ales. Use Columbus, Target or Galena for possible substitutions.